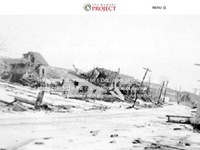 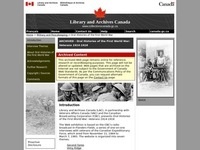 World War I related resources from the GALE database. 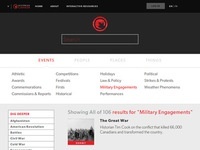 Artifacts from Canadian Wars searchable by creator/owner's name. 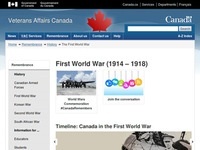 World War I links compiled by Veterans affairs. 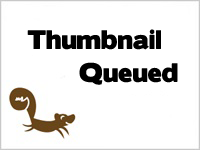 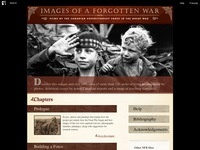 Materials related to World War I with more links at the bottom. 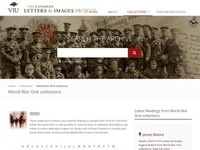 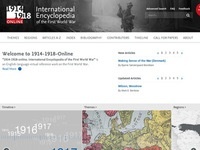 Online exhibition on World War One. 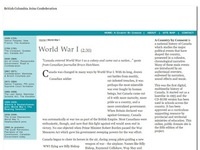 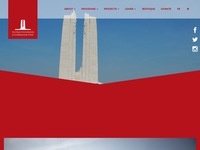 Information related specifically to Vimy Ridge and Canada. 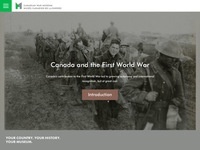 Images and video from World War I. 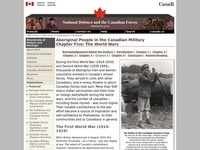 Oral history from World War I.